Mr. Fareed Yousuf Almoayyed, Deputy Chairman, Y K Almoayyed & Sons. It is next to impossible to find an office in the Kingdom of Bahrain, with no desktop or laptop. When Bahrain This Week team met the mighty business man, Mr. Fareed Almoayyed, at his office in the Almoayyed Towers, Manama, it was nothing less than an experience worth a lifetime. Holding multiple responsibilities at once, Mr. Fareed Almoayyed has his whole house of businesses managed from behind his desk with utmost efficiency without the aid of any of the modern day gadgets. But, a man with great respect to the modern technology also accepts the fact that today’s development has bought the whole world to ones finger tips and helps operate business quicker and easier from any corner of the world. Along with the firm support of his brother Mr. Farooq Almoayyed, he has been operating the YK Almoayyed & Sons on the same pedestal and quality guidelines set by their father. “You may also notice that Bahrain is one of the best grounds for banking and investments. The existing brands are looking forward to extend themselves over the kingdom and there are new names getting added to the list. We are proud that some of them are big shot names known across the globe. ” observed Mr. Almoayyed. When not busy with his hectic schedules, Mr. Fareed Almoayyed makes sure to take time out to socialize. “Meeting people and talking to them is good for me and it’s good for our business as well”. He is also actively involved in numerous philanthropic activities reaching the less privileged sectors in the society. 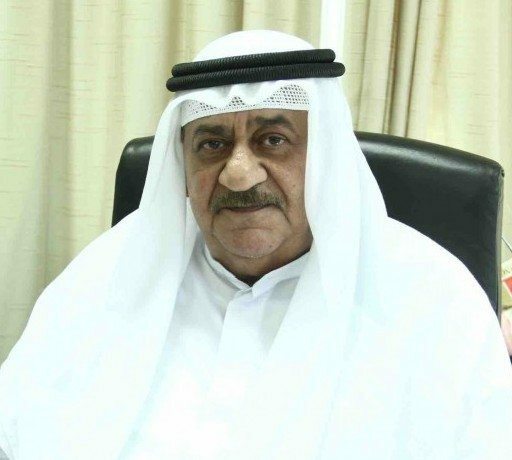 The walking business power house of Bahrain, who carries with him the knowledge handed down through generations, had the following words of advice for the ambitious novices – “Remember to take one step at a time and try to make things happen slow at its own pace. You don’t wake up one fine morning being successful. It is the humble beginning that leads to higher places. If you have to start a career as an office clerk, never step back. It’s the honest hard work that will bring to you the success you deserve”.